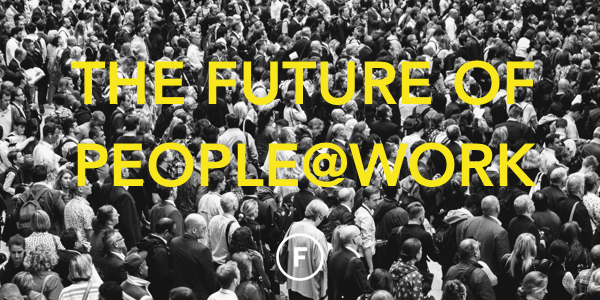 Our relationship with work and technology is changing, fast. That means organisations need to totally rethink the way they manage, engage and inspire their employees. Failure to adapt will be bad for business: lost revenues, lost productivity and lost talent. If you’re an HR professional, L&D lead or a manager tackling these challenges, join us February 28th where we'll be joined by HR leads from Microsoft, Leo Pharma, SKAT, Actimo and Bloch & Østergaard to dig into emerging trends in people management, shifting workforces and how technology (for good and bad) is affecting the future of people at work. As always, our event is free to attend!